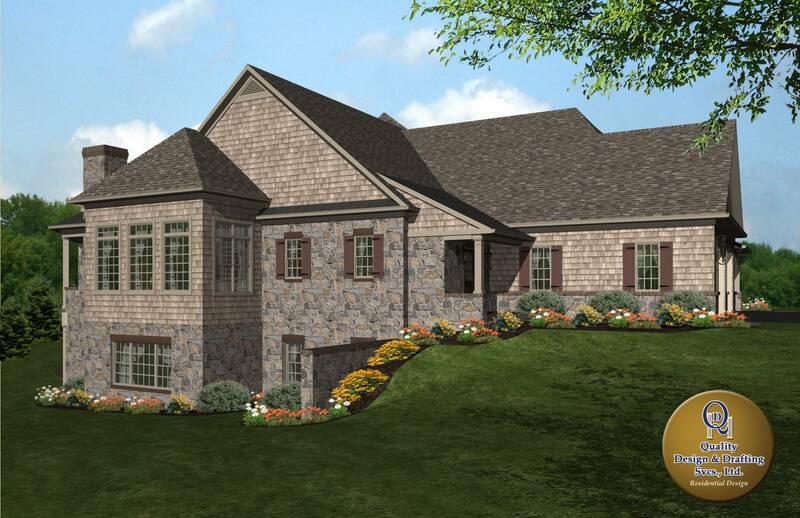 Quality Design & Drafting is ready to make your plans a reality! 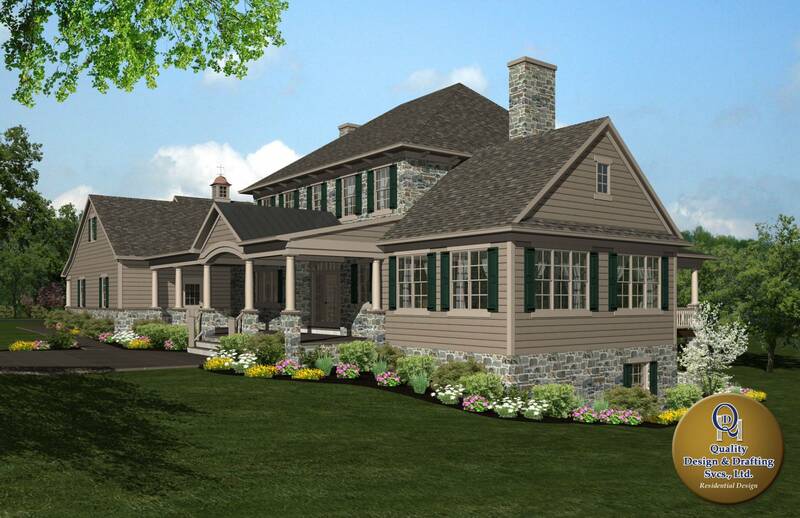 We understand that building a custom home from the ground up can be a daunting task to undertake. 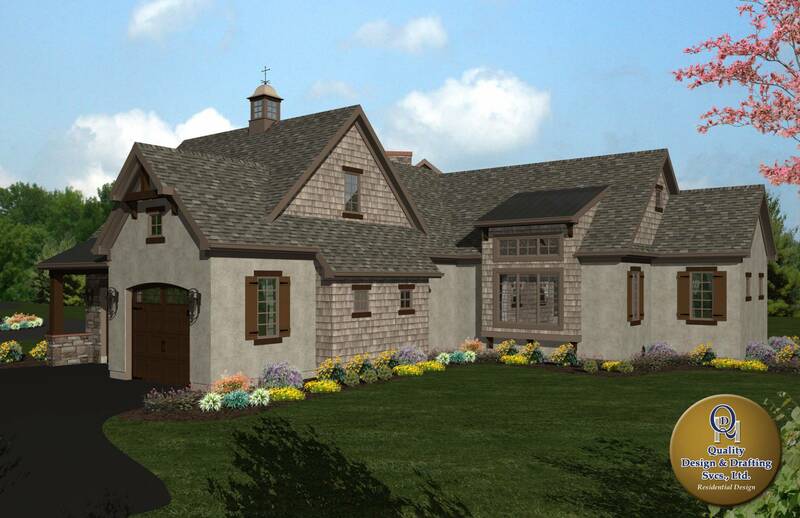 However, being able to physically see your dream home using a drafting service company helps solidify and make decision more effectively about the design. 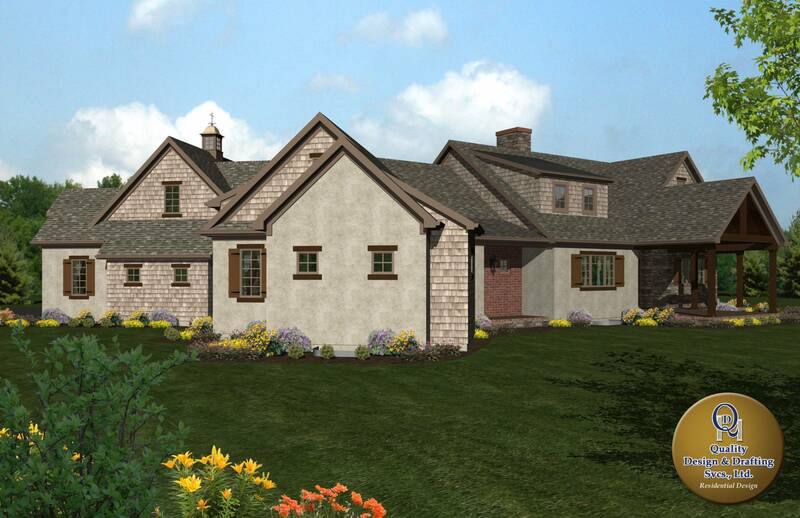 At Quality Design & Drafting Services, we understand the complexity of a custom house design. We want to help you build a custom home floor plan that is uniquely yours, filled with the amenities you’ve always dreamed of having. 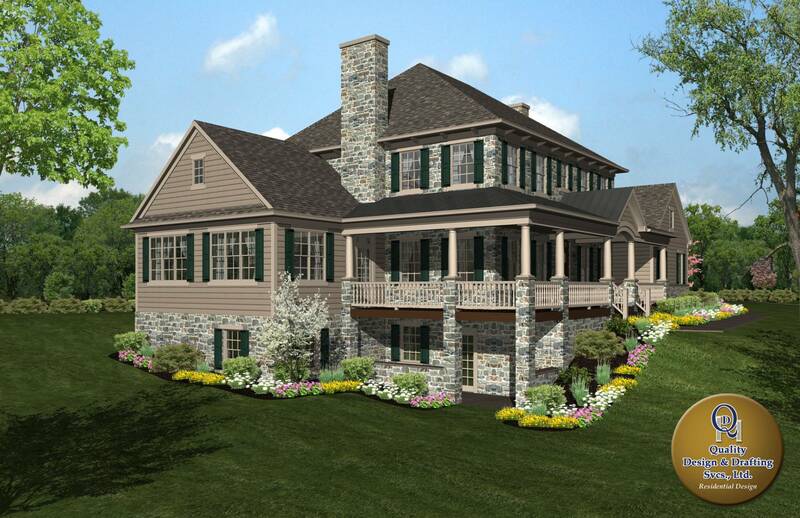 An accurate and detailed construction plan makes all the difference in achieving these goals! 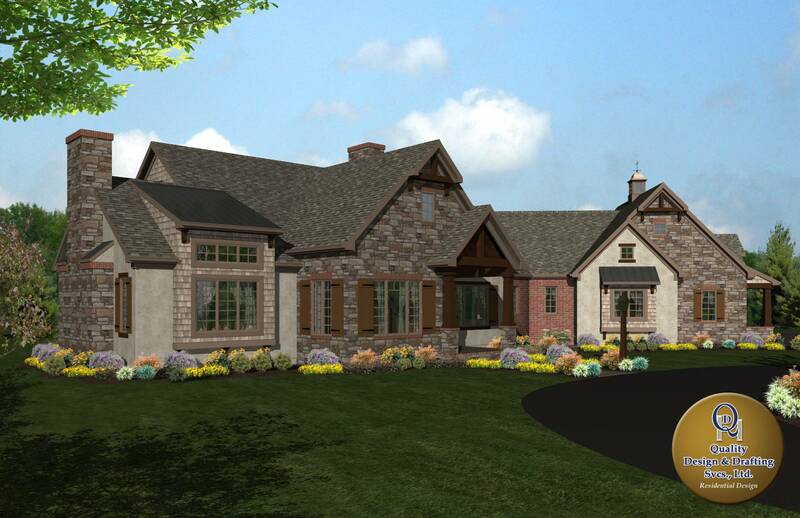 Bring us your ideas, pictures of homes you like, or a rough sketch and we’ll fill in the details to draft a complete and accurate custom home plan you can take to your builder with confidence. 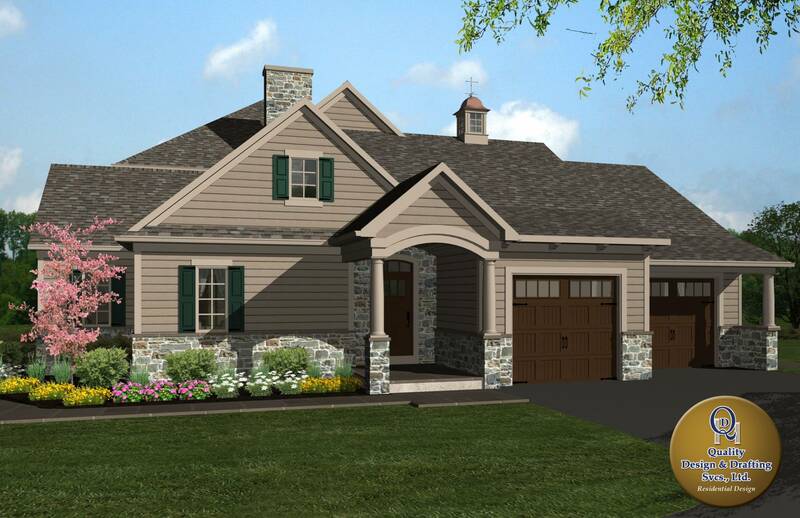 Home builders love to work with our plans because they make budgeting easy and eliminate confusion and indecision. 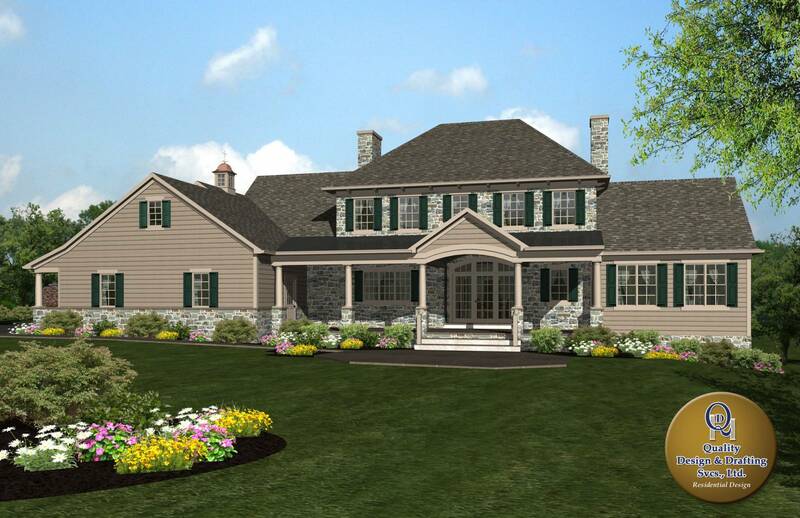 Your home gets built quickly, accurately and on budget as a result! This service is provided at an hourly rate. 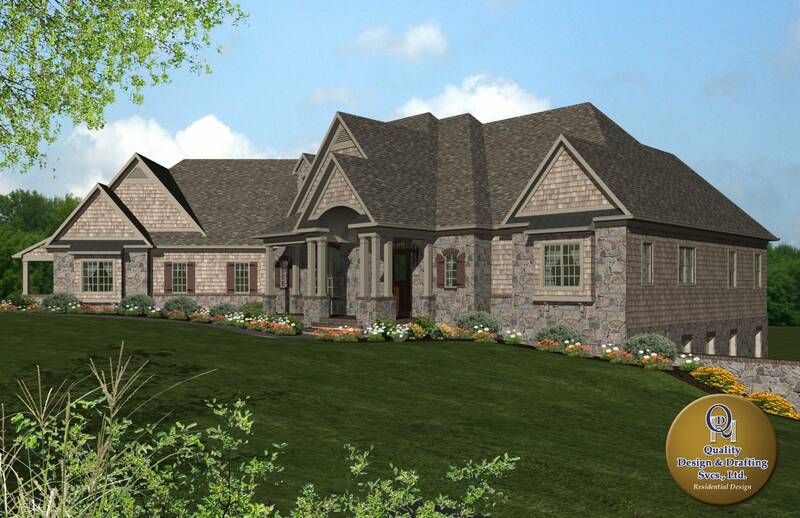 If you are in need of a custom home plan, contact us today! 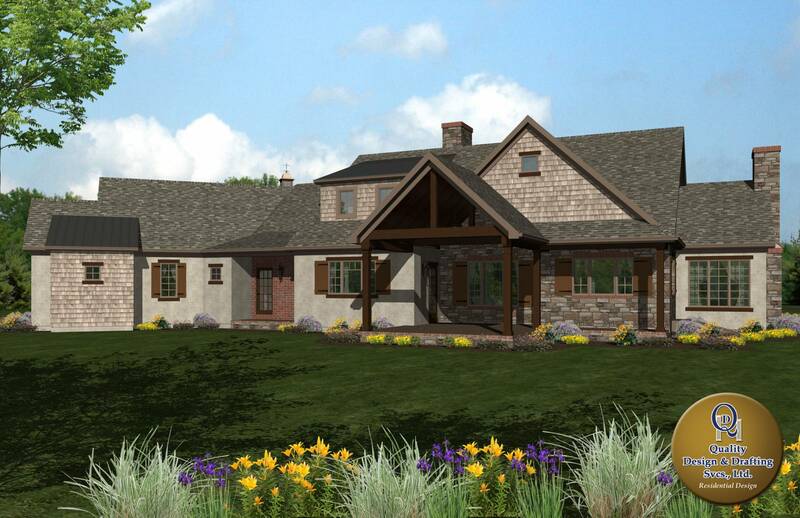 At Quality Design & Drafting we will provide you with a 360º 3D rendering presentation of the project to further help envision your plan in detail at our office. This presentation offers you a walk-around of the project and allows zooming into certain areas to view fine details as desired. Click on the images in our 3D rendering gallery below for many inspiring examples! 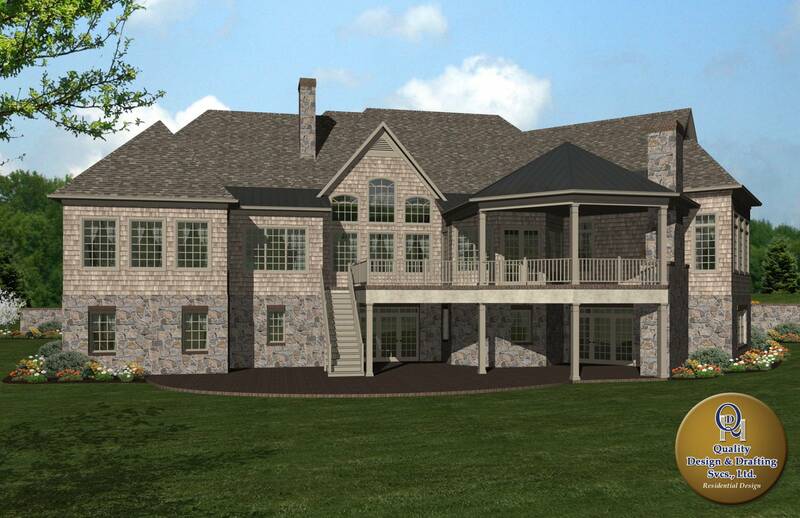 "I was very impressed with Quality Design & Drafting. My wife and I used them to help us complete a vision we had for a complicated addition to our existing house. They were thoughtful in the planning process and respected our wishes and concerns while creating a beautiful, functional design."